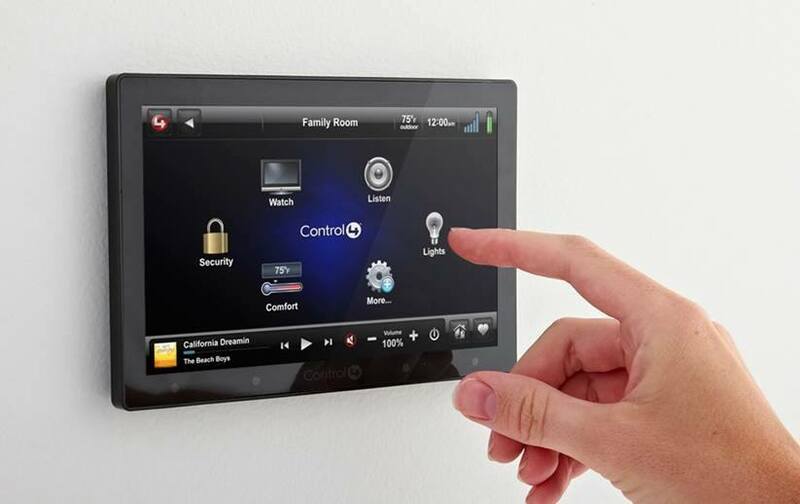 Smart home systems are great because they can control lighting, HVAC and entertainment systems along with almost anything else both remotely and from a single screen. One thing clients tend to forget is that these are computer based systems which will occasionally require a technician for adjustment. It is an added cost to keep in mind, but one which adds convenience and can save time and money.